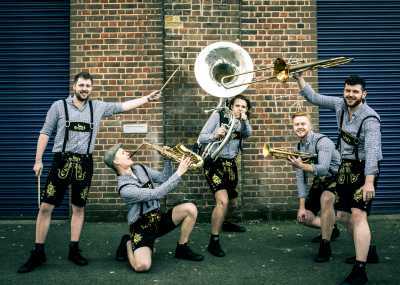 Here at Entertainment Nation we're excited to present the most exhilarating corporate events brass bands for hire! 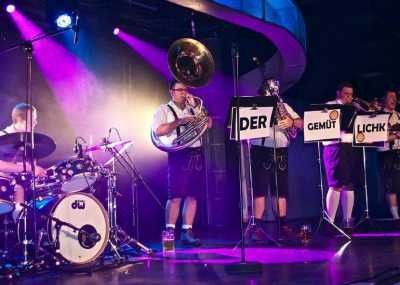 We put your company in safe hands when organising entertainment for your landmark product launch, trade show, awards ceremony, or Christmas party, thanks to our highly talented and trustworthy musicians. 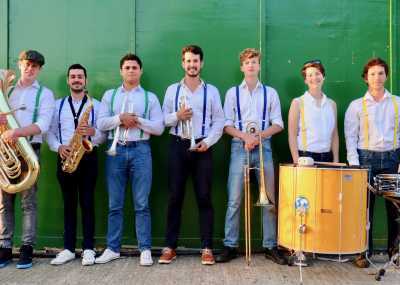 Corporate events brass band hire is easy with our team - we've put a great selection in front of you to make hiring your ideal band straight-forward, secure, and stress-free. Here at Entertainment Nation we've spent years building up our roster of professional, talented, and reliable bands, all overseen by music industry experts who vet our acts to the highest standards. 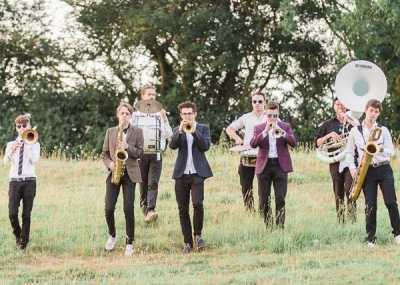 With a variety of traditional and contemporary bands playing all manner of songs, you'll find a corporate events brass band to hire with years of experience and show-stealing glamour! 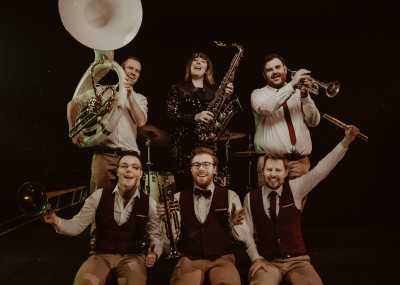 Dive into our band profiles below to discover our selection of corporate events brass bands to hire, and fill out a short enquiry form for a comprehensive quote from our team. If you have any questions, get in touch by phone, email or live chat, and our advisers will answer your questions and offer plenty of advice or recommendations in matching you with a band you'll love.